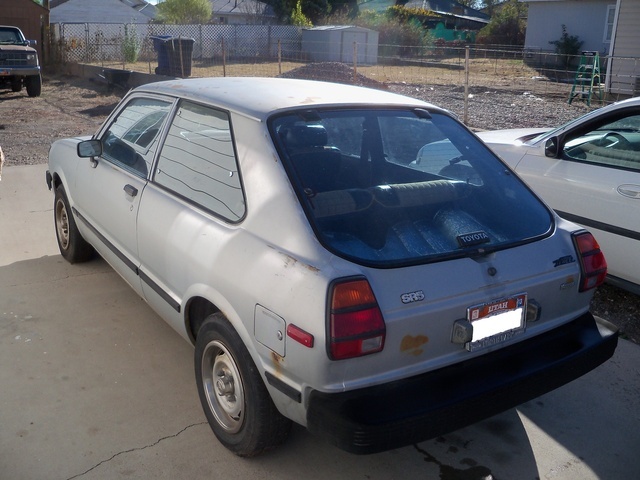 Have you driven a 1981 Toyota Tercel? Displaying all 4 1981 Toyota Tercel reviews. Great Car. — Not the best looking car, but it ran, and it ran well. The AC was cold even after 15 years. Never had a moment's trouble out of it. Other than fluid changes, I never had to open the hood. Averaged 33 MPG with the AC running on I-95's long flat stretch in GA and FLA.
Pros: Well made, all around. CarGurus has 17 nationwide Tercel listings and the tools to find you a great deal. 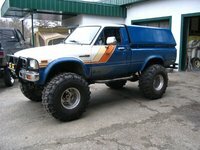 Toyota — It was a handy car for me. I was new to adjusting to small island living. It fit anywhere. i often made my own parking spot. I haven't seen one of these on the island of Oahu for a few years. 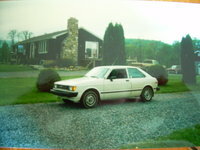 Tercel With A Soul — i have owned this toyota for over 25 years...it was an extremely reliable vehicle. 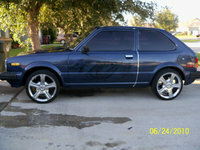 made in japan; i swear this car had and still has a soul...it never left me stranded. Fun. — Entertaining to the end. If the rust was not so persistant I would still have her.